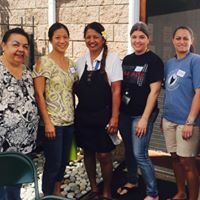 Kawaiahaʻo Church School parent participation policy provides parents and extended family members the opportunity to get involved with and support Kawaiahaʻo Church School. Each family is strongly encouraged to provide 10 loving hours of service to the school per school year. Single parent families are encouraged to provide 5 hours. 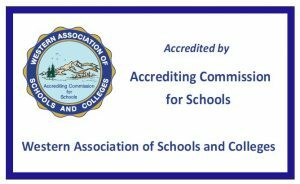 Please check with your child's teacher and the school's special events coordinator, Kuulei Akaka, for a list of parent participation opportunities. You can also find some scheduled opportunities on our school's events calendar. Attending monthly KPO meetings, parent participation at events, and even participation by the extended family ohana are welcomed and count toward loving hours.